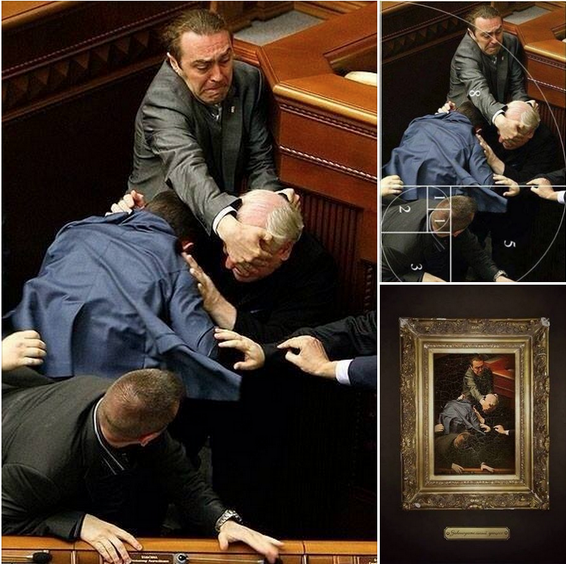 /r/AccidentalRenaissance Of course there's a Reddit for that. This week we struggle with the website obesity crisis; we guesstimate like a pro; React is the back-door that teaches front-end developers about functional programming; more insights from young CTOs; a case study for defense in depth; let's shake a tree, maybe a drone will fall out. Make sure that the most important elements of the page download and render first. You don't need all that other crap. Have courage in your minimalism. Why the 90-9-1 Rule No Longer Exists I think it's the reverse: new UIs lowered barriers to participation, some UIs are as easy to use as text messaging. People are “writing” more than ever because of the rise of messaging products, which are increasingly replacing phone conversations. These messaging products are essentially serving as training for creating content on other services. Conceptual Debt is Worse than Technical Debt "Model twice, code once"
Hey, if you're making a website and want to override scroll with your own custom behaviour, have you considered not doing that? guesstimate-app "Guesstimate is a tool for performing estimates using monte carlo experiments." Think of it as spreadsheet for calculating with uncertainties. Brilliant. You can try it out here. igrigorik/videospeed HTML5 video speed controller for Google Chrome. I find it easier to focus on tech talks when watching/listening at x1.5. WebSockets, caution required! Does your app needs to use WebSockets? 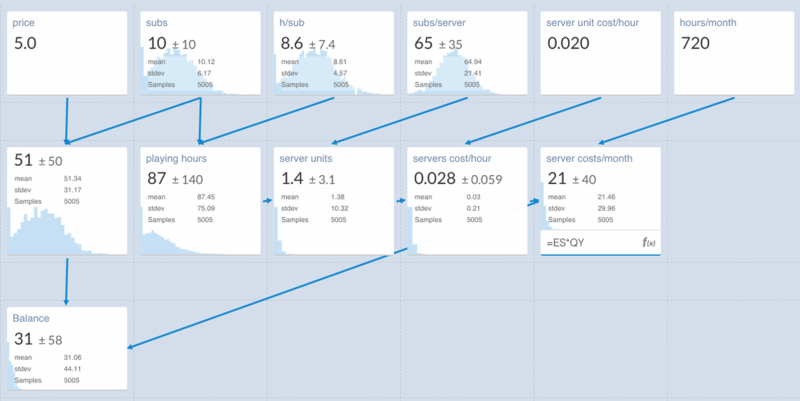 For realtime web applications we need simple APIs to broadcast information reliably and quickly to clients. We do not need new mechanisms for shipping information to the server. awslabs/aws-shell An integrated shell for working with the AWS CLI. 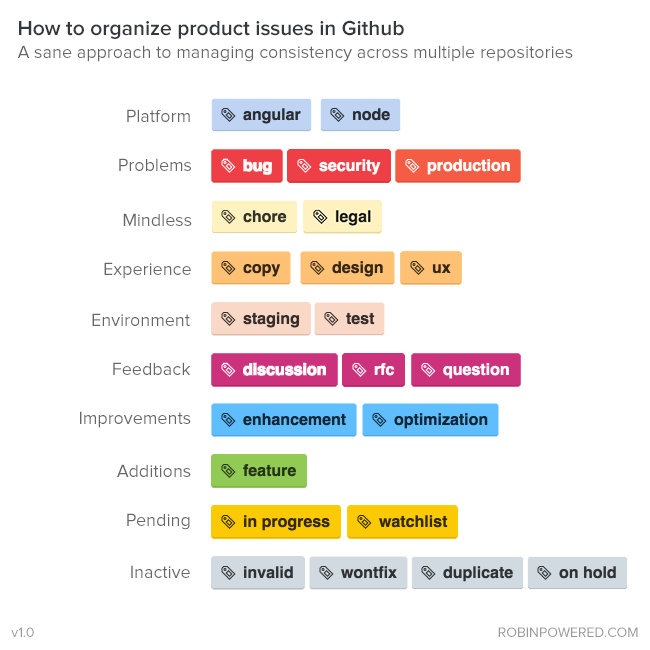 How we organize GitHub issues: A simple styleguide for tagging Interesting idea. Jessica Kerr - Functional Principles In React If you're a front-end developer, watch out, React has a hidden agenda to get you hooked on functional programming. There is nothing as destructive as indifference towards code quality; it makes your code rot and it will get harder and harder to maintain. Star Wars is an extended riff on the need for redundant failure recovery systems. Your shields are officially down. SummitRoute/osxlockdown Disables/enables OS X features to reduce attack surface (e.g kill AirDrop and iCloud sync, enable FileVault and GateKeeper). For OS X 10.11 (El Capitan). "Instagram's Million Dollar Bug": Case study for defense A great case study on this vulnerability, how it was discovered, and how to prevent this from happening in your network. I'm really enjoying Facebook sending 46-year anniversary notices today for every undated relationship on the site. 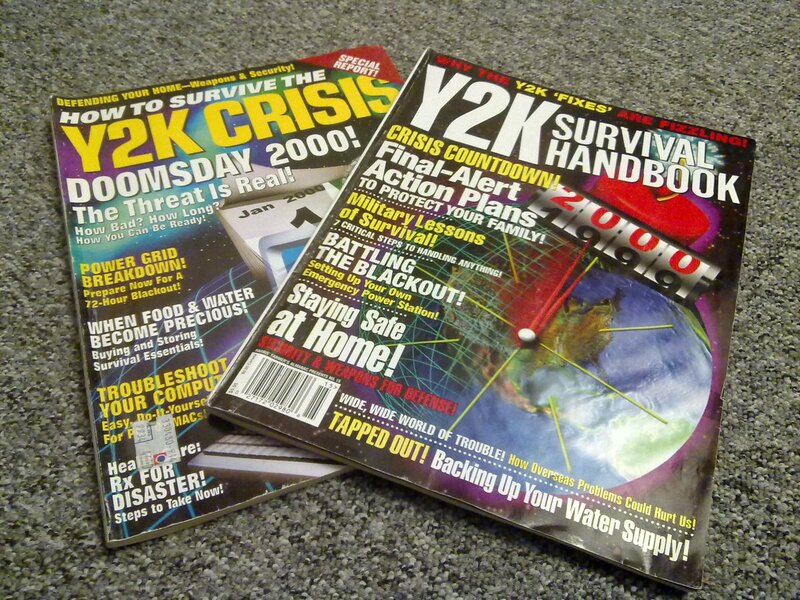 UNIX epoch never fails! Wife: Where are the kids? Me: They're in their rooms. All-Hands — A company-wide meeting, usually run by the CEO. If you’re a manager and there are lots of surprises at these meetings, you might be out of touch. Humans often posture during these events by supplying inane questions and status updates along with really dumb questions. An all-hands meeting without an announced subject implies layoffs or other disasters. If you didn't get that #drone you wanted for #Christmas, tomorrow go to your nearest public park and shake a tree. @SpaceCatPics "The littlest nope ever."